Cornerstone Wealth and Tax Advisory Group is proud to be partnering with the city of Columbia, SC to help in restoration and beautification efforts of the downtown area. In early 2013, Edward Marion, branch manager of the Columbia, SC office of Cornerstone Wealth and Tax Advisory Group, was informed that his recent request had been approved. This request was for a $10,000 grant through the Rebuild American Campaign (rebuild-america.com), that would be used toward construction of his office building. available to him to renovate the front of his building and thus add to the overall appearance of the area. Cornerstone’s CEO Michael Haskett feels that participating in these types of efforts is very important. Cornerstone, with the City of Columbia, will be having a press release party at their office on May30, 2013 at 1 pm where the Mayor of Columbia and other city officials will be present. Light refreshments will be served. We invite any members of the community to join us in this celebration. 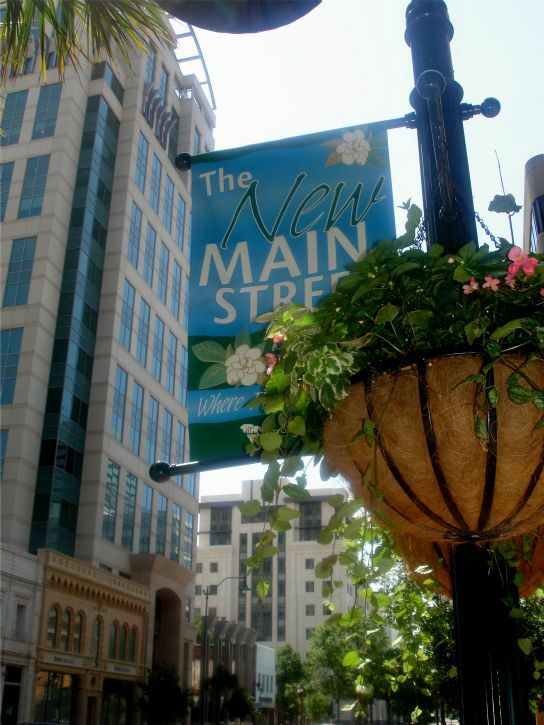 The Columbia office address is: 3612 Main Street , Columbia, SC 29203. Contact Edward Marion at (803) 691-6765 for more information.